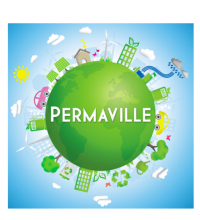 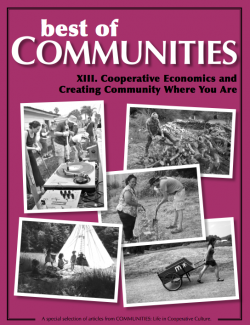 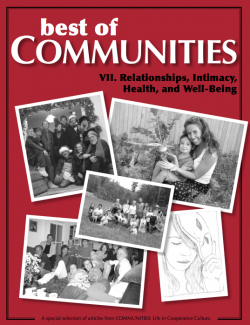 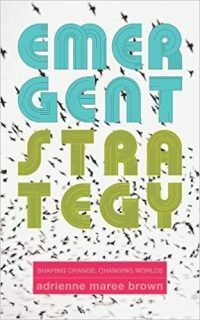 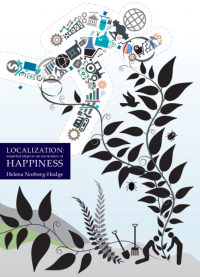 This title is widely regarded as the “bible of cohousing” – by some of the very originators of the concept in North America. 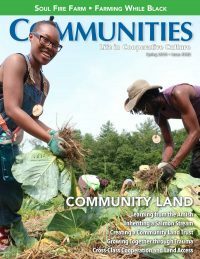 Learn about how to find the right group of people, how to develop good agreements among members, and how to put together realistic and comprehensive plans to make your dream of a cohousing community a reality. 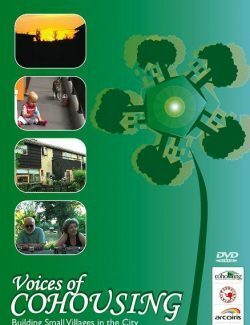 Charles Durrett and his wife Kathryn McCamant are award-winning architects who introduced the concept of cohousing to the US. 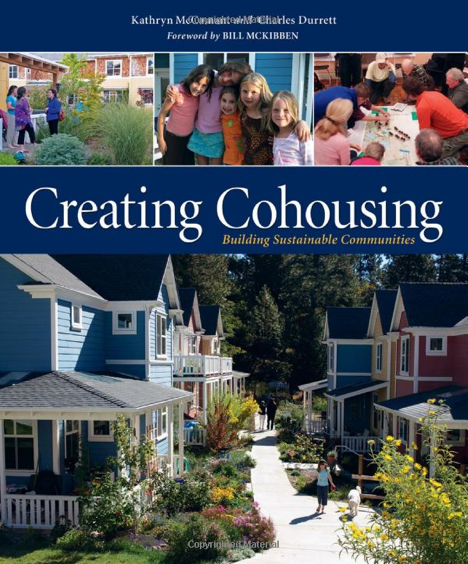 with their book Cohousing: A Contemporary Approach to Housing Ourselves. 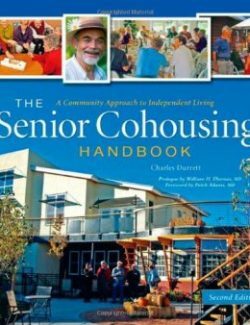 Charles wrote The Senior Cohousing Handbook and, together with Kathryn McCamant, has designed over fifty cohousing communities in the US and consulted on many more around the world. 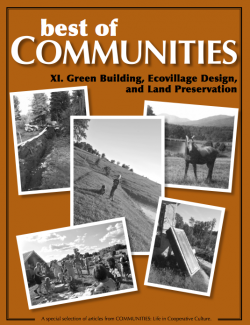 Kathryn McCamant, and her husband Charles Durrett co-authored Cohousing: A Contemporary Approach to Housing Ourselves and founded McCamant & Durrett Architects and The CoHousing Company. 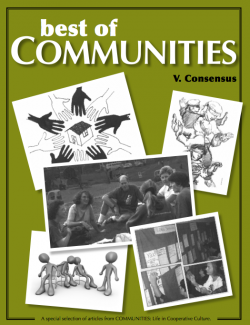 They coined the term “cohousing” for which they are credited in the Oxford English Dictionary. 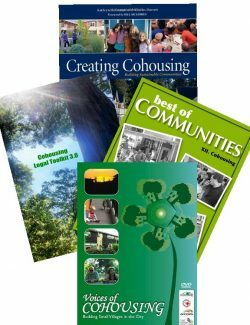 Kathryn has designed and developed dozens of cohousing communities and founded Cohousing Partners in 2006 with developer Jim Leach.